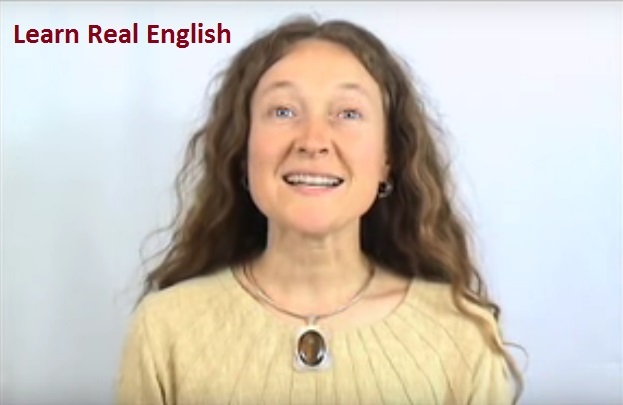 The best way to learn real English is to use real English materials. Not textbooks and CDs. Ther are boring and useless. We offer lots of free listening materials with reading text. 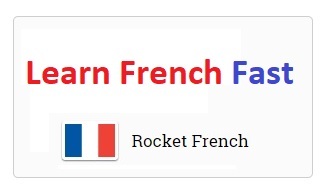 you can use them to learn real English. Now please watch below video to find out more about the rule number 6. Also you can download your free mp3 listening lesson at the end of this post. Do you want to speak English fluently? 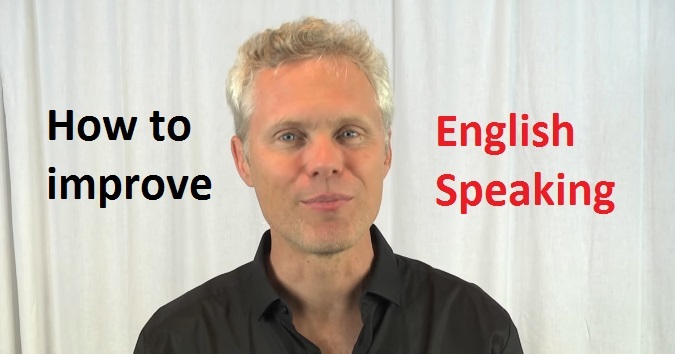 If you wish to speak English fluently, then you should know the right method to achieve it. You might just learn English through the book, but the book did not help much to your fluency in the English mastery. It seems you have to leave your books, and switch to real English. Real English uses real English material. 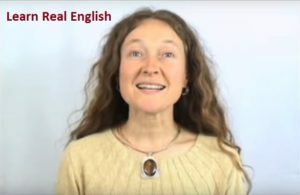 What is real English material? Real English material is an English material which is learned from the real things used in daily life. There are some real English materials to use. In this case you should read a lot of books you like and easy to understand. The books that we are talking about is not a formal lesson books that you frequently use in school, but the books which are used for pleasure such magazines, newspapers, comics, article, short story, novel and so on. In order to master English in all aspect, you have to listen English so much. Since English listening is one of the most important parts in English learning. You should not listen to CDs book anyway, don’t listen to a dialogue of someone as if they are talking like a real conversation. What you need to do is just to find some listening materials that are easy to understand. In this case, you have to understand at least 90%-95% the conversation without a dictionary. So, the point is that you should look for something fun in learning English. In this case, you can use several media such as television, radio, and internet. Here, you only need to read and listen to some easy materials and should be real materials. Something that is easy to be learned like Kid’s TV program or children audio books. Why the audio book? Because audio book gives you real voice as well as the text. Suppose kid’s TV program is too easy for you, you can try a teenager TV program. If you already master those materials, then you can go to the most advanced materials such as listening to the news, podcast, TV Programs, movies, and etc. We don’t recommend you to read a textbook material or listening to a textbook CD. Why? Because those materials are not real, they are made by people. they are too formal. It is not natural because it is only used in the school. While outside the school, you have to face a real world with different English. However you need to learn real English and use it automatically. In summary, now you already know how to learn English well. You don’t need to read your school books a lot. In order to master English, you also have to learn from a real-world English, where it gives you a real English material. 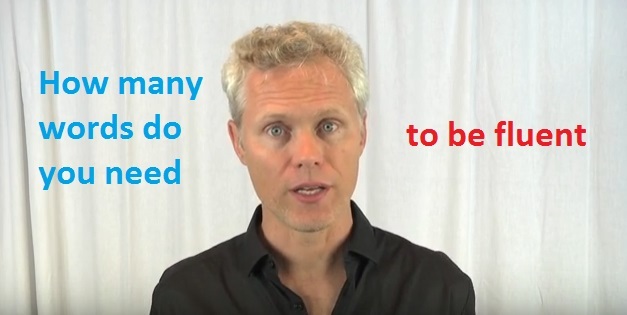 This is the easiest way to understand English, and it also gives you some fun. Therefore, from now on, just leave your textbook for school, find the real material around you such as watching a movie, watching the news, listen to the radio, and many more. 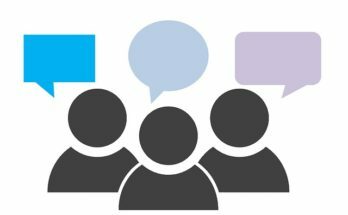 Of course we highly recommend you to use learn real English conversation course to understand and speak English automatically. There are lots of idioms, slangs and expressions in real life. 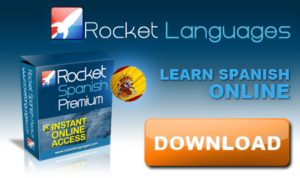 So you can learn them with thiss great course. 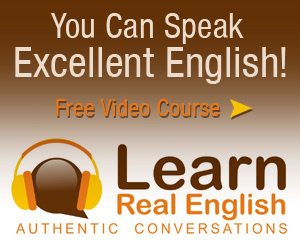 Click here to get Learn Real English Course Now!